Once again, the Labrador Retriever took the top spot in the American Kennel Club’s (AKC®) 2014 rankings of Houston’s most popular AKC-recognized dog breeds. 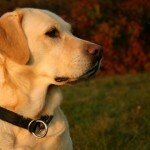 The Labrador Retriever was also recognized as the number one pup in Austin, Dallas, and San Diego. 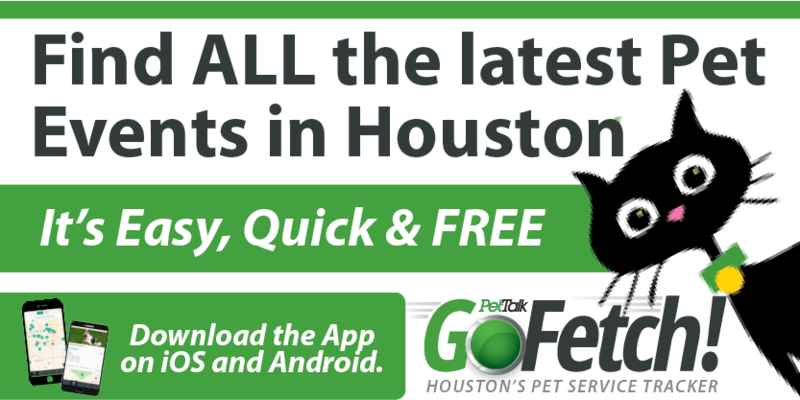 While the top five most popular breeds in the city remain unchanged from 2013 to 2014, the Doberman Pinscher broke into the top ten, becoming the ninth most popular breed in Houston. “It’s clear that residents of Houston are very loyal to their favorite breeds,” said AKC Vice President Gina DiNardo. The AKC today also announced its nationwide rankings which places Houston’s favorite breed, the Labrador Retriever, at number one. 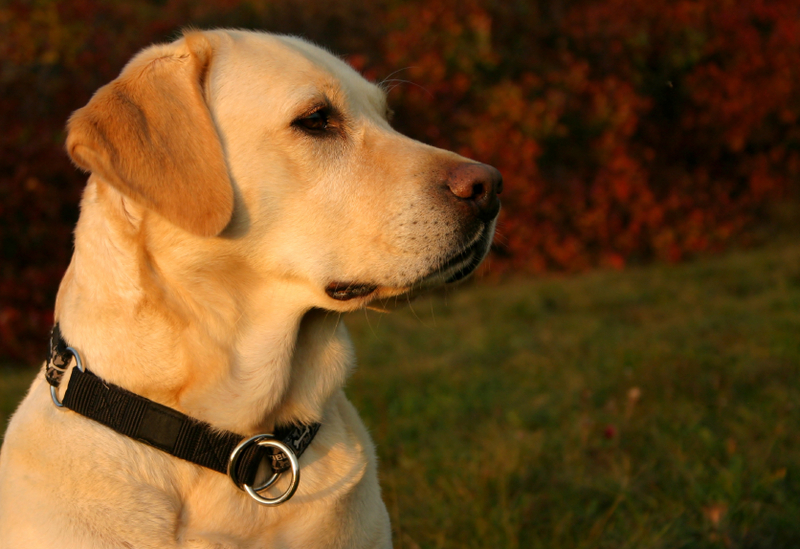 The Lab – an intelligent, family friendly breed – holds tight to the number one spot on the most popular list for the 24th consecutive year, continuing the longest reign as the nation’s top dog in AKC history. Meanwhile, the popular French Bulldog continues its quest for the number one spot, breaking into the top 10 this year at number nine, its highest position in nearly 100 years. The Dachshund was knocked out of the top 10 this year for the first time since 1985, landing at number 11.